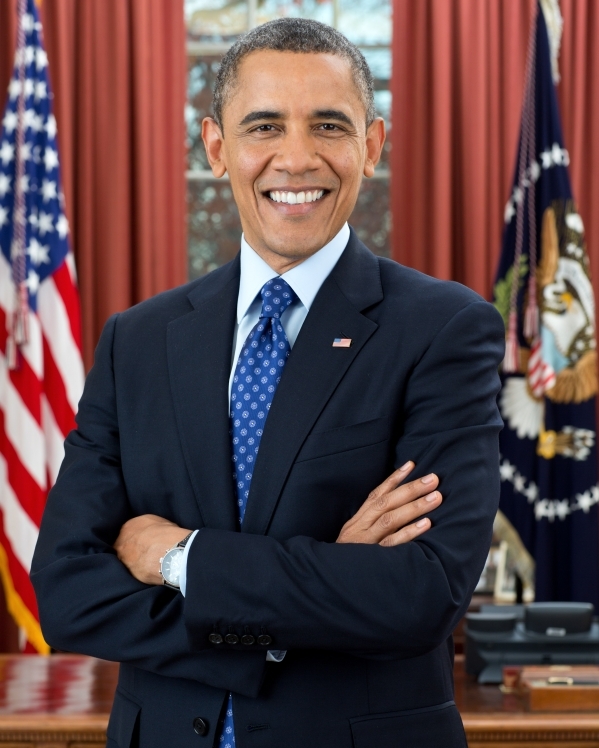 President Barack Obama will be the keynote speaker during the Congressional Black Caucus Foundation’s (CBCF) 43rd Annual Legislative Conference (ALC) Phoenix Awards Dinner. The Awards Dinner is the signature event of a four-day conference focusing on public policy impacting black communities in America and abroad. It is scheduled from 6 p.m. – 9:30 p.m. on Sept. 21 at the Walter E. Washington Convention Center (WCC). 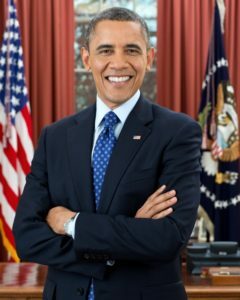 Coming on the heels of the 50th anniversary of the March on Washington, the Awards Dinner will pay tribute to the “Spirit of 1963” and the advances that the march led to in American life, from voting rights and school desegregation to Mr. Obama’s historic election to the presidency in 2008. The dinner will honor the achievements of former President William Jefferson Clinton, Rep. Elijah E. Cummings of Maryland and Elaine Jones, former president and director-counsel of the NAACP Legal Defense and Educational Fund. The honorees will receive the Phoenix Award for their contribution to African-American political awareness and empowerment, as well as to the advancement of minorities in the electoral process. “In keeping with the spirit of the march, this year’s theme, ‘It Starts With You,’ reflects the Foundation’s goal of inspiring individuals to become agents of change in their communities,” concluded A. Shuanise Washington. Media coverage space is limited. All media that has previously registered will be considered for credentials. If you have not registered, please do so before Sept. 19.